Locating the best shops in a city you've never visited before can be a daunting task, but 10Best offers plenty of great options. Purchase fresh produce and authentic Italian sausage in the heart of Kansas City, Missouri's oldest commercial neighborhood or find beautiful fashion at deep discounts inside Kansas City, Kansas's Legends Outlets. You can support the local creative community while shopping in the Crossroads Arts District or purchase handcrafted chocolate and sports gear in the gorgeous Spanish village known as the Country Club Plaza. 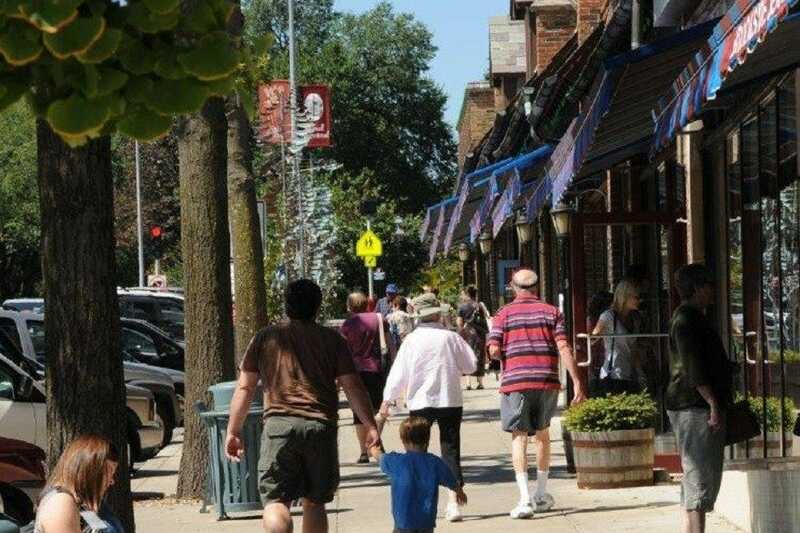 Whether you prefer suburban shopping near the airport or checking out one-of-a-kind retailers in a cozy neighborhood with tree-lined streets and wide sidewalks, it's all here. Looking for dozens of name-brand stores under one roof, or fun yet educational toys for your kids? We've got it. Buy tasty treats for your four-legged friend or a beautiful necklace for your special someone too. And when you've had your fill of shopping, Kansas City's diverse retail districts are also great places to eat, drink and play. Enjoy! 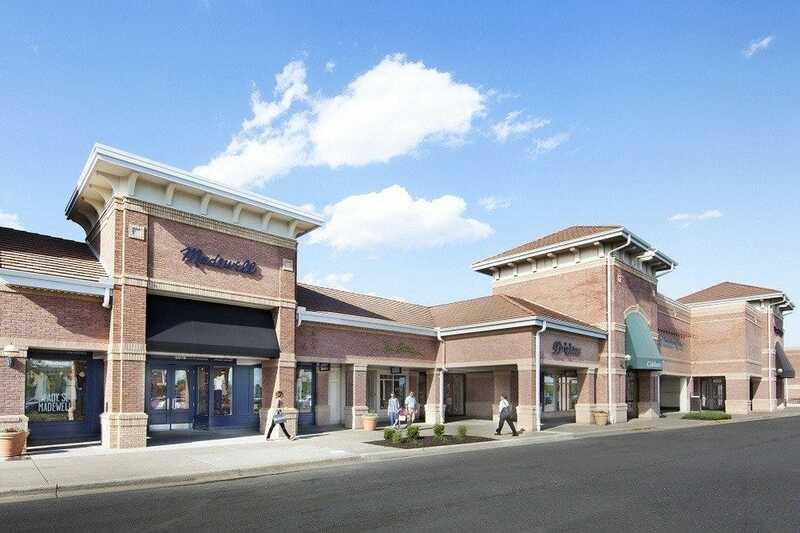 The area's only designer outlet center features dozens of name-brand stores and local favorites, offering quality merchandise at discounted prices. Find current fashions at Saks Fifth Avenue OFF 5th, J. Crew | Crewcuts, or F21 Red (Forever 21), to name a few. Update your athletic gear at the Nike Factory Store, and culinary tools at Kitchen Collection. Books-A-Million (Bam!) stocks bargain books, cards and gifts while Kay Jewelers Outlet offers gorgeous accessories. Opened on Nov. 17, 2016, Made in Kansas City is one of the center's newest offerings. The company represents more than 100 local artists, 'makers' and designers, in this fourth location. 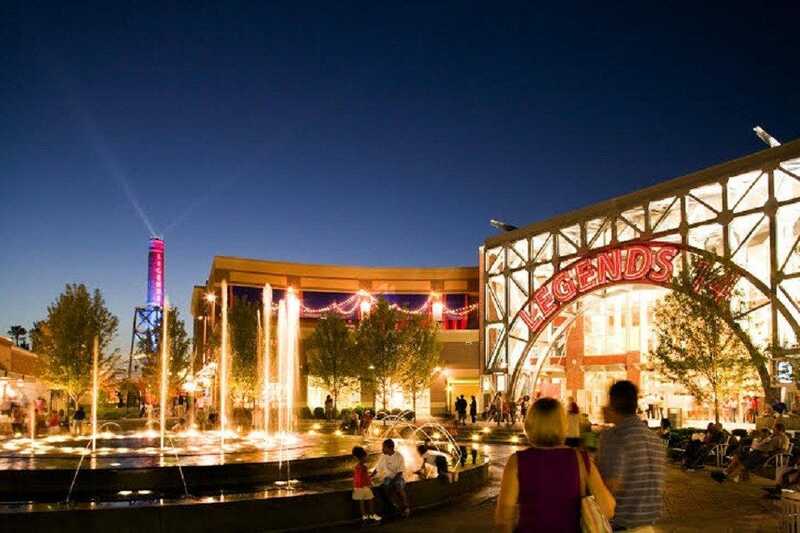 Close to the NASCAR Kansas Speedway and other popular entertainment venues, Legends Outlets also hosts national restaurants, plus local favorites such as Arthur Bryant's legendary barbecue, and authentic New Orleans fare at Jazz, A Louisiana Kitchen. 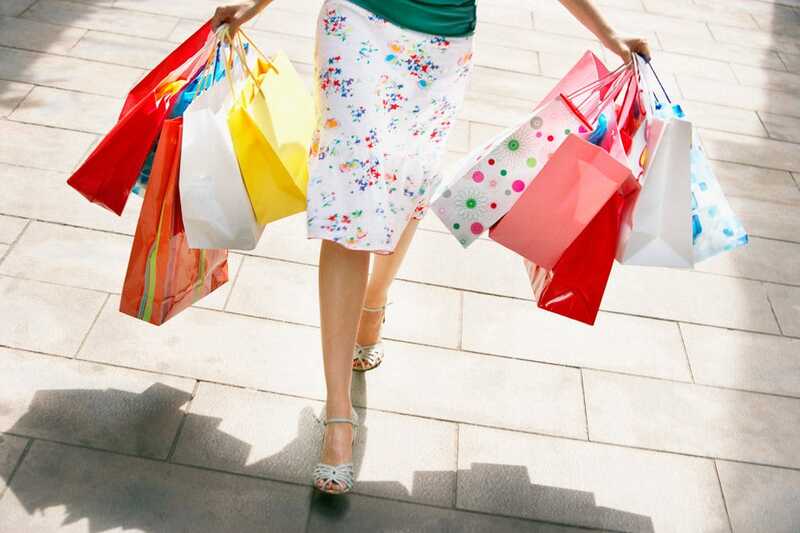 Shop 'til you drop! Upscale housing and hotel rooms, and new office space, intermingle with distinctive retail shops. You'll find handcrafted accessories from throughout the world at TallulahBelle's, and designer brands inside Alysa Rene Boutique. There's plenty more adult fashion on hand, at Etiquette Boutique or Geno Men's Clothier, as well as luxury sunglasses and stylish bridesmaid dresses. Pet owners can find perfect toys for their furry friends, while kids will marvel at the stunning aquarium gallery inside Picasso Exotic Aquatics and timeless toys that pack the Learning Tree store. While in the neighborhood, you can also enjoy healthy, made-to-order juices or freshly prepared sushi, as well as gastropub fare or burgers served amid sustainable surroundings. From spa treatments to manicures, or a wine-fueled painting class, there are many ways to pamper yourself, and play too. This fun and funky district is full of creative people whose work fills neighborhood galleries and studios with everything from handcrafted ceramics to enormous oil paintings and meticulously crafted jewelry. At Christopher Elbow Artisanal Chocolates gorgeous gourmet confections combine artistic appearance with divine decadence, while Hammerpress offers paper goods made with an old-fashioned press. One-of-a-kind fashion abounds, from Birdie's �– a favorite destination for specialty lingerie and swimsuits �– to RAYGUN, LLC, known for humorous city-centric clothing and gifts. You'll find high-end furnishings at Black Bamboo and High Cotton too. Several unusual shops include the massive, decades-old Bob Jones Shoes, and Elements of Green, home of environmentally friendly flooring and counter tops. Locally owned Mexican, Thai, Germanic, Italian, steakhouse and burger-focused restaurants give visitors a tasty shopping break. The Kansas City area's largest indoor shopping mall, and the largest mall in Kansas, covers more than 1.5 million square feet, and there's a more modern, streamlined appearance since extensive renovations took place five years ago. Four department store anchors include J.C. Penney's, Nordstrom, Macy's and Dillard's. A massive food court, and dozens of smaller stores fill remaining space across two sprawling levels. The mall also houses exclusive local outlets for Abercrombie & Fitch and abercrombie kids. Youngsters love the exclusive American Girl store, in addition to the Disney Store and a LEGO Store. Computer geeks will enjoy shopping in the Microsoft Store �– only the 20th location opened in the world. 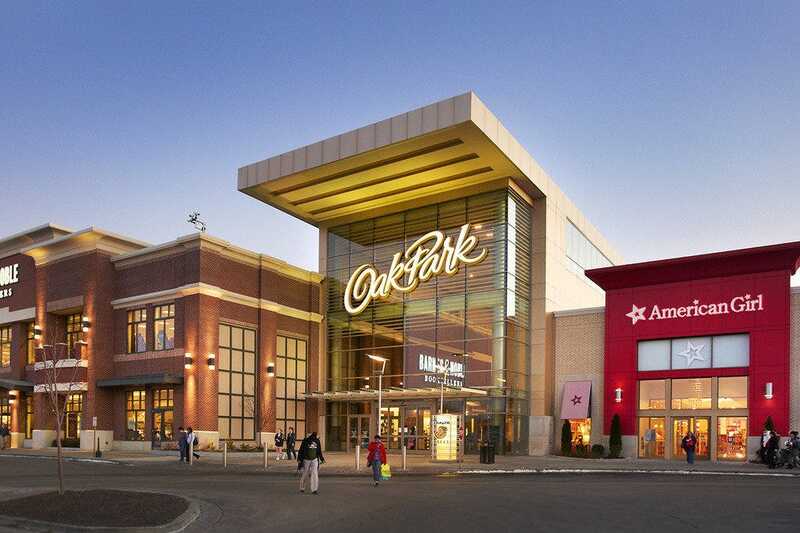 From fashion and jewelry to books and natural cosmetics, Oak Park Mall offers enormous shopping variety amid indoor comfort. Though probably best known for the region's largest farmer's market, that's only a small part of what this popular Kansas City, Missouri destination offers. It's located in the historic River Market area neighborhood, which has been an active commercial hub since 1857. While thousands of people purchase fresh produce and herbs, meat, dairy and other foods here each year, it's also a great place to buy bedding plants and gift items. Individual shops that surround vendor booths also sell a wealth of Italian staples, ingredients for Brazilian or Middle Eastern cuisine and much more. But you'll find interesting housewares and kitchenware too, as well as Mexican silver, or African art and jewelry. Then tour the fascinating Arabia Steamboat Museum for the complete City Market experience. This is a true melting pot of cultures and ages, where the atmosphere becomes downright festive during the peak produce season. Canine fur-babies love treats from Brookside Barkery and Bath while women of all ages appreciate eclectic fashions and jewelry available from Shopgirls, amid this quaint and cozy neighborhood. Full of leafy trees, broad sidewalks and independently owned businesses, you'll also find home décor and gifts from other cultures, at the World's Window, and old-school toys such as the Slinky, inside The New Dime Store. In addition, Brookside Toy & Science carries microscopes and much more, while 5B&Co. Candlemakers offers a dizzying array of hand-poured and highly-fragranced candles. The neighborhood also hosts several galleries and multiple restaurants. Getting hungry? Savor handcrafted pizza at Blue Grotto, bar food and brews at Charlie Hooper's Bar & Grille or ridiculously decadent treats at Foo's Fabulous Frozen Custard. Planned and built in the 1920s, Brookside remains one of Kansas City's favorite suburban shopping areas. Sample more than 40 flavors of fudge crafted in copper kettles, at Chip's Chocolate Factory, purchase brightly colored art supplies from Crayola ® Kansas City or find the latest kitchen gadgets inside home-grown Function Junction, at this bright, modern shopping center associated with Hallmark Cards. Operating for over 40 years, Crown Center features more than 60 shops and restaurants that spread outwards from a light-filled three-story atrium. There's a store devoted to premium pens and leather goods and another shop offering home décor and gifts for Christmas or other holidays. This is also a great place to share train-delivered burgers and fries at Fritz's Railroad Restaurant, with children of all ages, or classic deli fare and pizza at d'Bronx. You can see a movie on the third floor, enjoy live theater or visit the Ice Terrace. 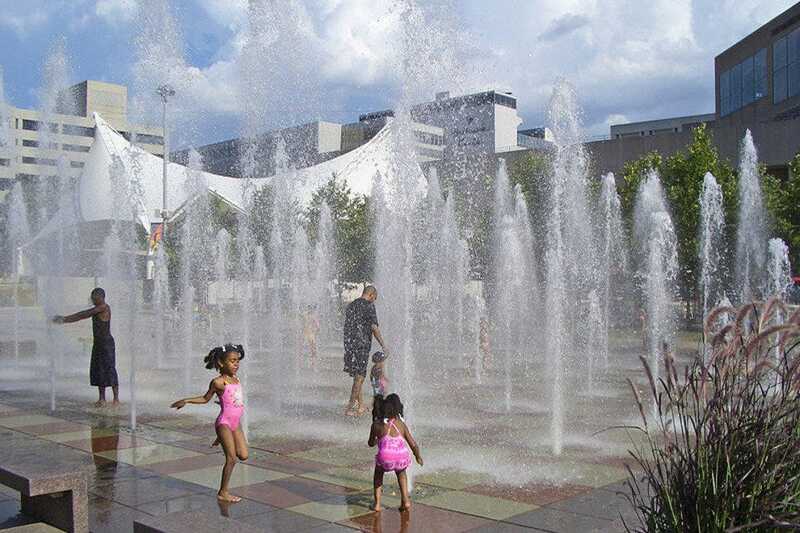 Crown Center promises hours of shopping, dining and entertainment. Located only minutes from Interstate 435, this Kansas shopping center offers loads of parking with convenient access to dozens of shops and restaurants. The latest fashion abounds at White House | Black Market or American Eagle Outfitters, while upscale home essentials fill shelves at Pottery Barn and Restoration Hardware. Pick up a new novel at Barnes & Noble or a new computer at the Apple store. When hunger beckons, you'll find plenty of choices, from delicious Italian food and stellar steaks to a dessert-focused eatery. There's a shop dedicated to gamers and a 20-screen movie theater here too �– including IMAX. Even when Town Center Plaza is packed with people, there's still plenty of room to breathe as you shop. Located near Kansas City International Airport, visitors and locals are equally drawn to this Northland shopping area, which also features offices and residences. 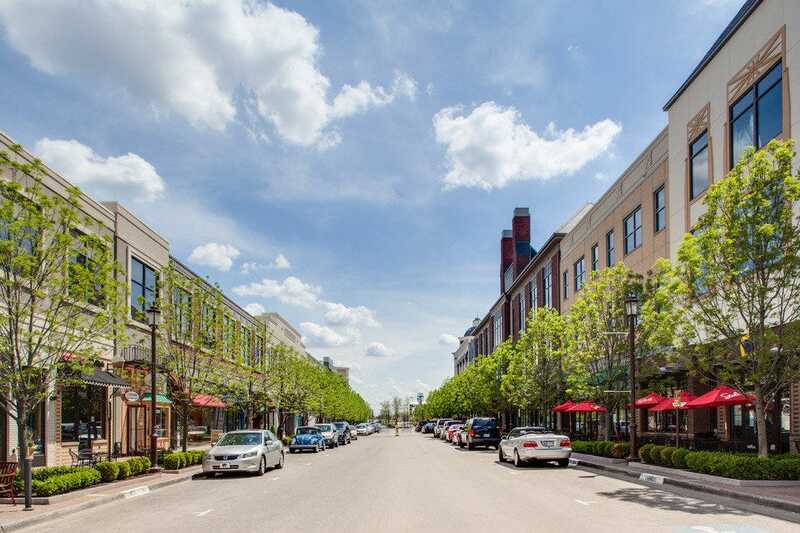 Zona Rosa hosts brand names such as Chico's, or Marshall's Home Goods, and great restaurants that suit every taste. Enjoy international fare at Swagat Fine Indian Cuisine, or a margarita and spicy Mexican dishes at Abuelo's Mexican Food Restaurant, as well as dynamite Chinese food and pizza. Full of wide sidewalks and grassy areas, this highly walk-able neighborhood offers plenty of free parking too. Patio umbrellas and park benches enhance the ambiance, reminiscent of old-fashioned downtown areas. Whether you're looking for children's clothes, women's accessories or the latest book, shopping here is a pleasure. At The Kansas City Improv Comedy Club and Dinner Theatre, funny local and high-profile national performers inspire belly laughs too. 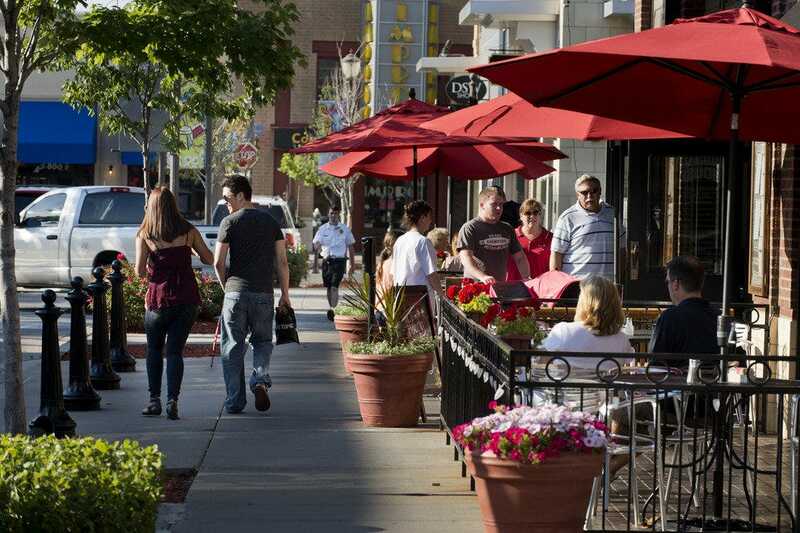 No matter when you visit, Zona Rosa is laid-back yet packed with possibilities. One of the nation's earliest outdoor shopping districts, this 1-million-square-foot dining and retail neighborhood is full of Spanish architecture and red tile roofs. In addition to the beloved and recently renovated J.C. Nichols Memorial Fountain, multiple smaller fountains decorate this one-of-a-kind destination. Today more than 150 shops and restaurants fill the 15-block district with well-recognized brands like Anthropologie, and The North Face, while local favorites include Panache Chocolatier & Cafe and sports lover's paradise, Rally House Kansas City. Neighborhood restaurants offer upscale bar food as well as hearty breakfasts, patio dining and premium steaks. 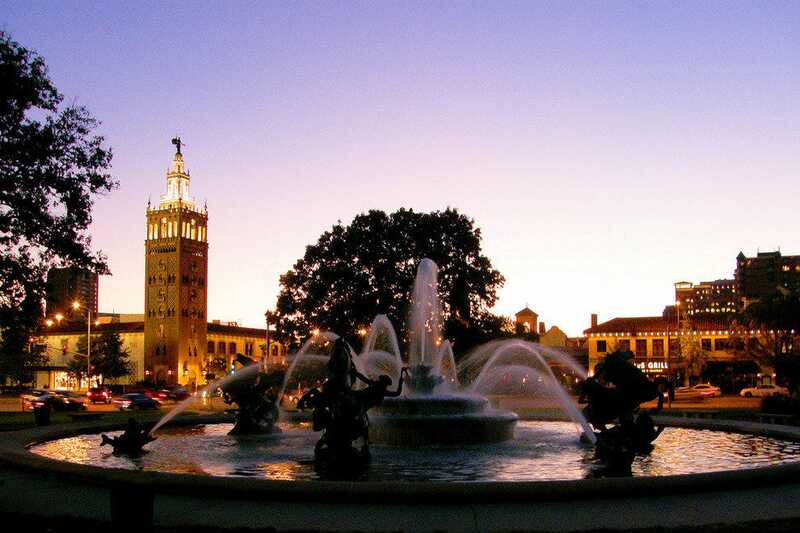 No trip to Kansas City is complete without a visit to the breathtakingly beautiful Country Club Plaza.